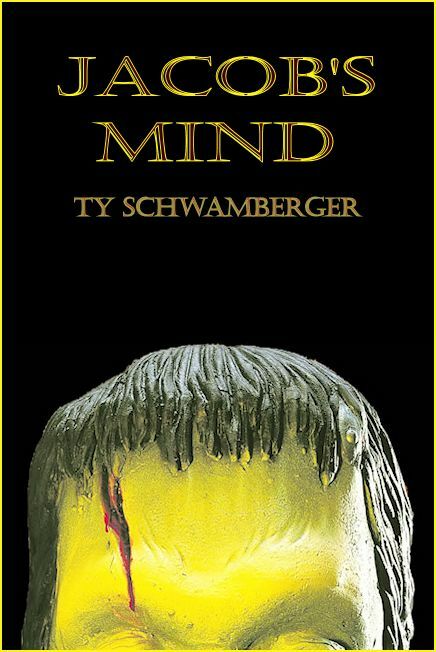 “Jacob’s Mind” is the March ’12 for 12′ short story Kindle release by T Allen Press. Except for bizarre blackouts he starts to experience on a regular basis. But, when a beautiful woman comes into his life, things start to get more strange than Jacob would have ever imagined.